To apply, you need to take the brush of your choice and gently sweep it across the True Match Blush a couple of times. Depending on how much you want to apply (I tend to go pretty light), you can either sweep over it another couple of times or just go straight to tapping the brush to remove any excess powder. Next, you need to use the brush to apply the powder onto the apples of your cheeks and blend it along your cheekbone. 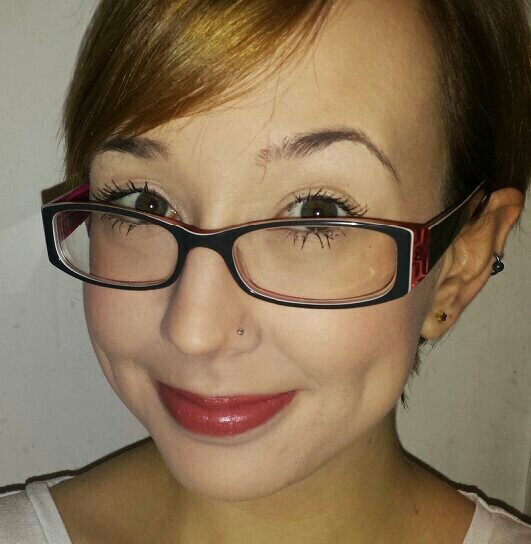 This blusher applies a soft pop of colour to the cheeks that isn't too heavy and that can be built up. However, if you are used to using a very sheer blush then you may need to be a little lighter handed with this. It isn't heavy, but it isn't particularly sheer either unless you are really gentle with your application. If you are used to an average type of colour payout then you will be fine. I really like the finish that you can achieve with this product. I like the colour balance of the Peach shade particularly; it isn't too pink and not too orange. It's just right. The colour looks natural as well, so as long as you don't go overboard with it you can create a subtle flush of colour. The longevity is pretty good also. I haven't had any reason to top up throughout the day with it as of yet as it has lasted out well. There is a slight shimmer that can be seen once applied to the face, but it isn't an overwhelming amount. If you generally prefer a matte finish then you may dislike it, but the amount is pretty minimal and natural looking so I'd recommend at least giving it a try in store before counting it out. 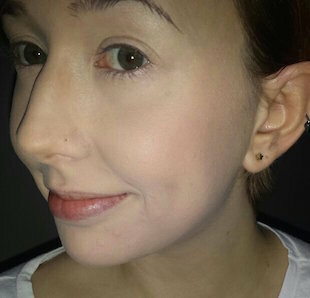 Overall, I can't really pick out anything bad to say about the L'Oréal True Match Blush. If I was to be really picky, I'd say that the packaging can be a little annoying. The lid can get stuck sometimes (anyone else find this?) and the mirrored effect just shows up every tiny speck of anything that may touch it (which is usually makeup as it gets stored with other makeup products), making it look a little dirty rather than quality. The product itself though is great, so with that I have no complaints. It's also inexpensive, so it's fantastic value for money too. 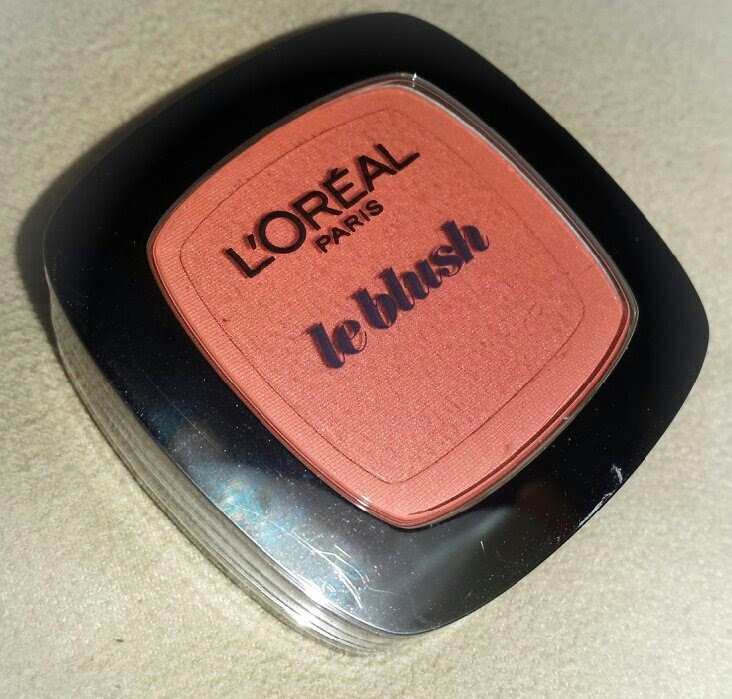 You can purchase the L'Oréal True Match Blush in Peach for £7.69 from Boots or £7.65 from Superdrug. 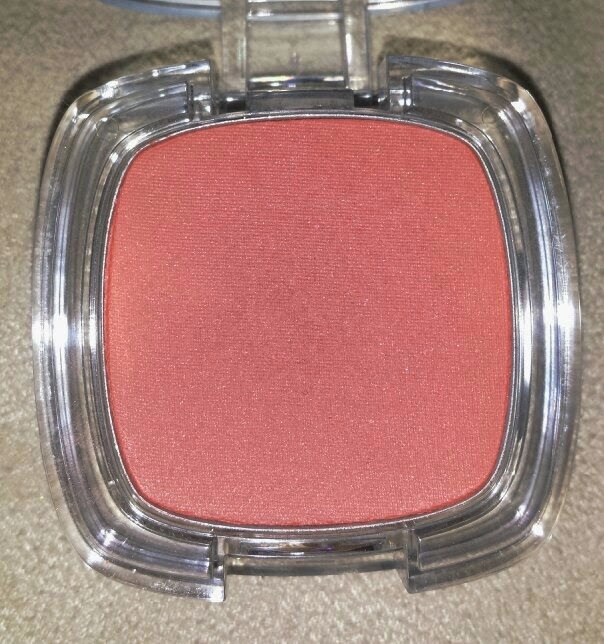 What are your thoughts on the L'Oréal True Match Blush? What's your favourite shade? 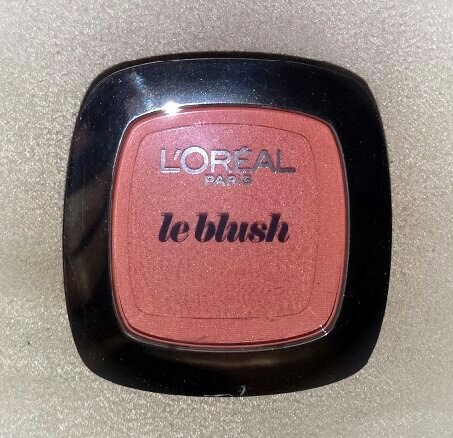 I've been loving l'oreal products recently, this looks like a lovely blush! It really is! I love it mostly because it looks natural and not over the top.